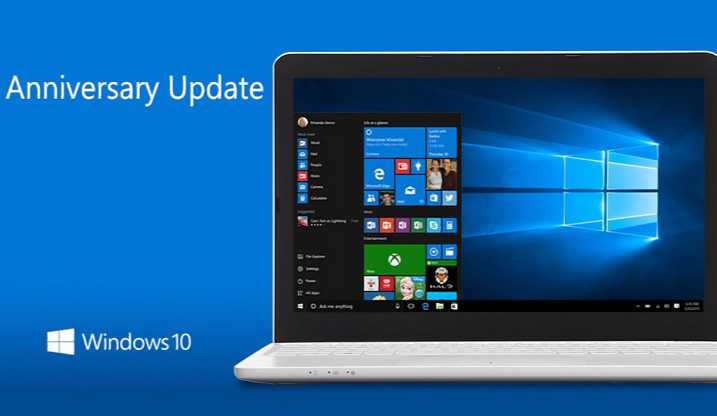 Windows 10 Update KB4023680 Build 14393.1230 Changelog is now available for download. The latest update for Anniversary Update users brings minor fixes and improvements. There is only one minor fix included where End User Defined Characters (EUDC) may not be visible in some applications. If you installed earlier updates, only the new fixes contained in this package will be downloaded and installed on your device. This non-security update includes quality improvements. No new operating system features are being introduced in this update. Key changes include. Recently, Microsoft also released Windows 10 Update kb4020102 for Creators update users.